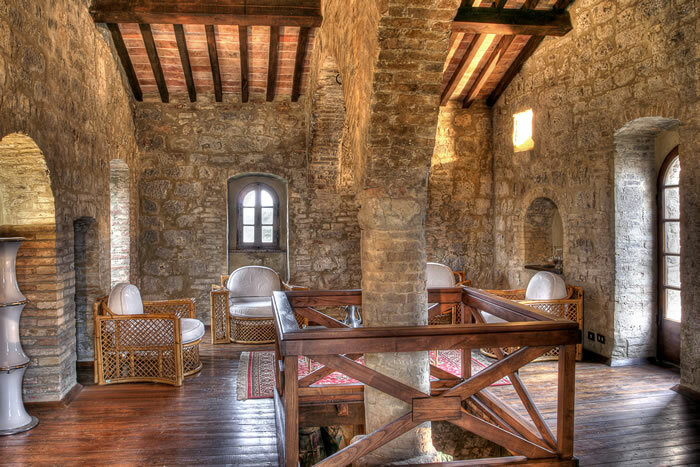 The estate dates back to year 900 B.C. 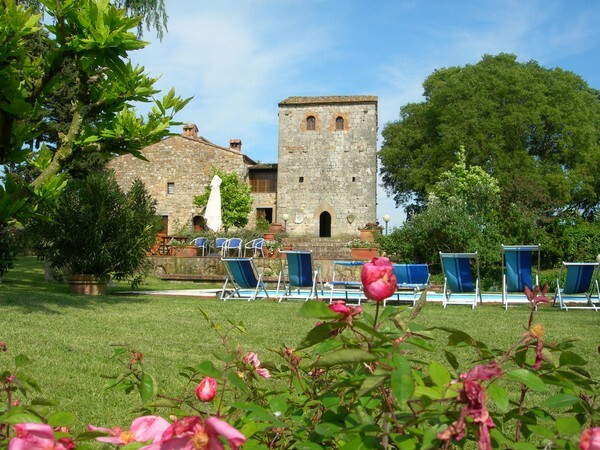 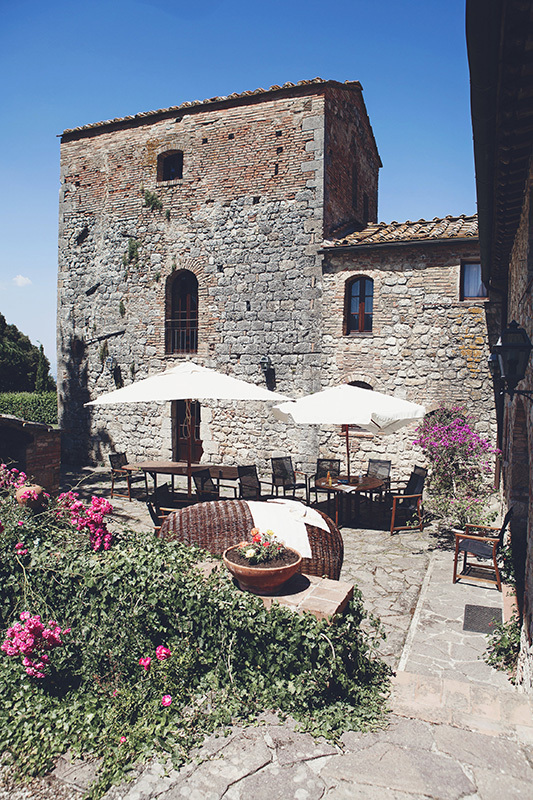 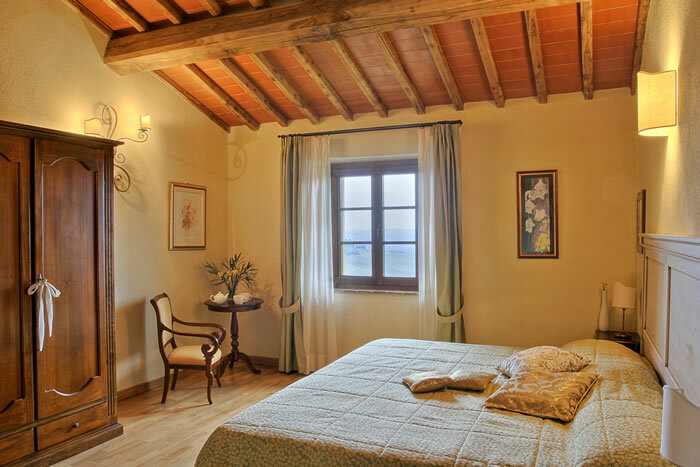 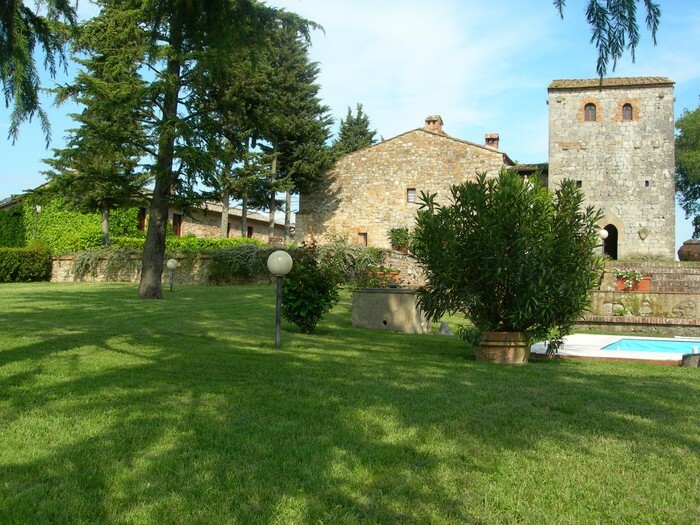 Stunning rustic farm with medieval tower, that has been restored to a charming private villa. 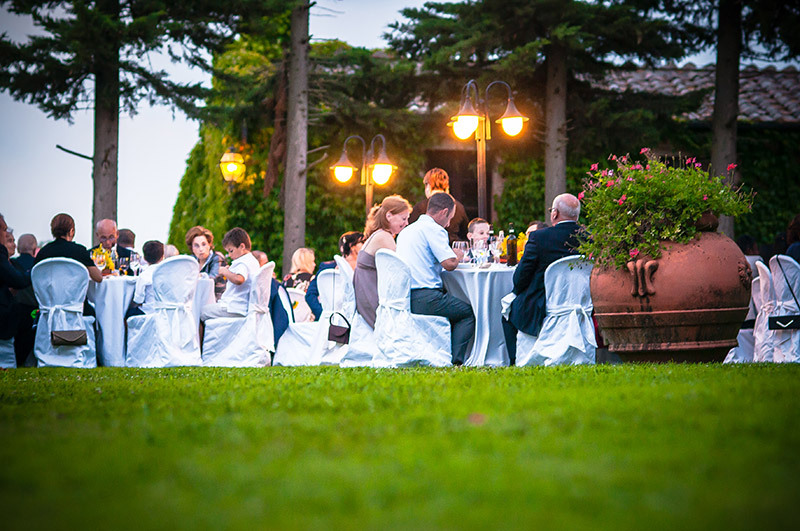 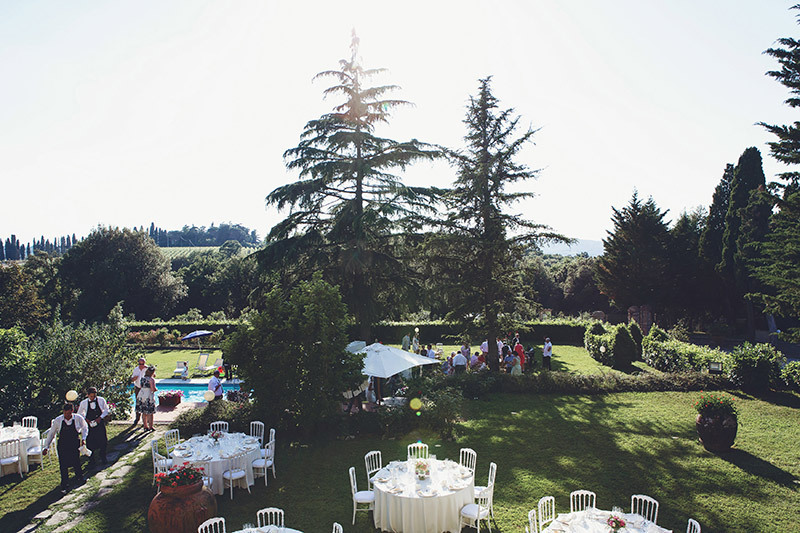 The estate is surrounded by gardens and vineyards that offer picture perfect setting for dining al fresco in the warm Tuscan summer night. 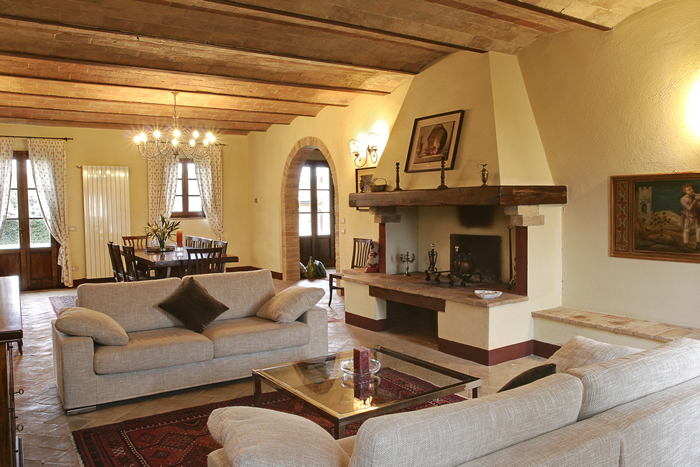 The estate can accommodate over 70 people in 3 lush villas and 5 self catering apartments. 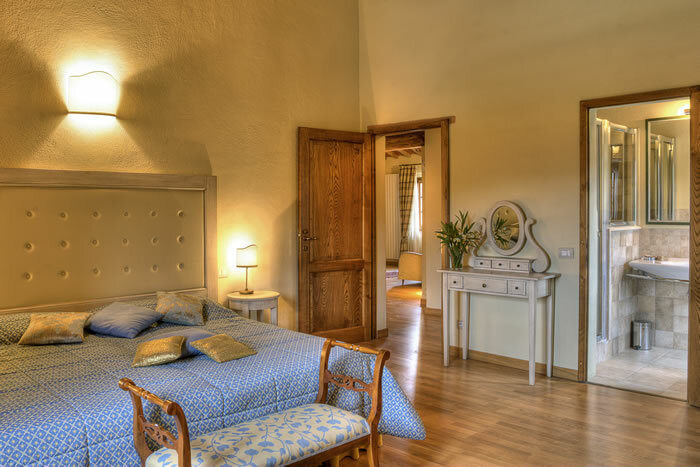 Minimum stay requested is 3 nights, weekly stays preferred in high season July and August. 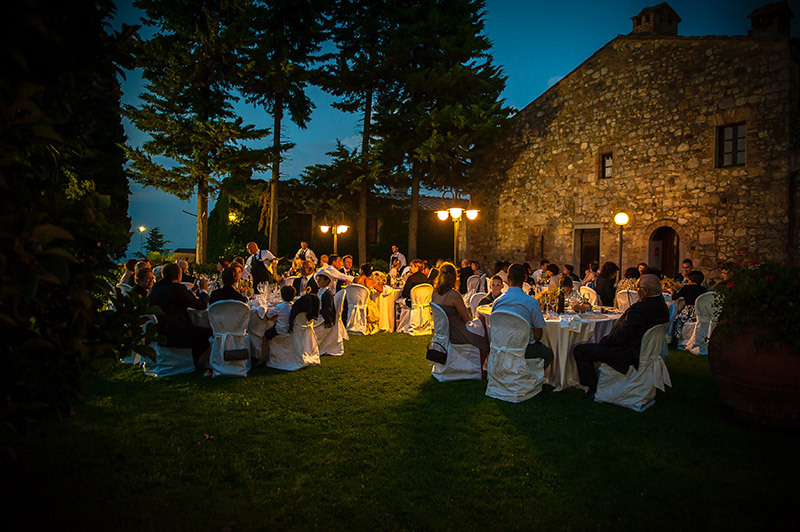 Large hall for weddings and celebrations that seats over 200 people. 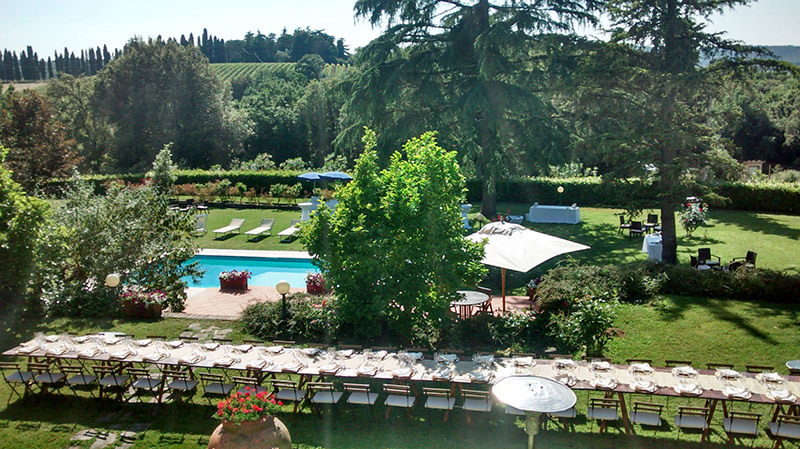 Swimming pool, tennis court and estates own winery where wine tastings can be organised. 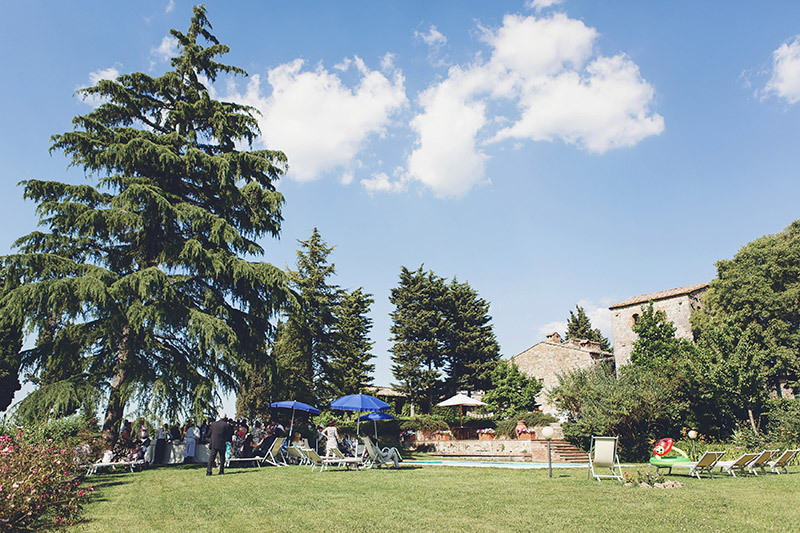 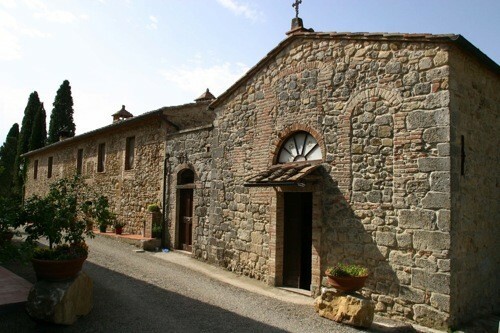 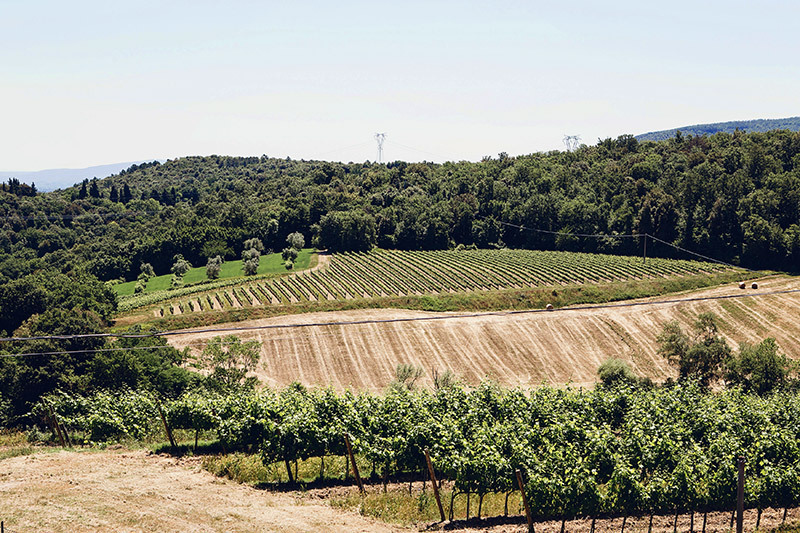 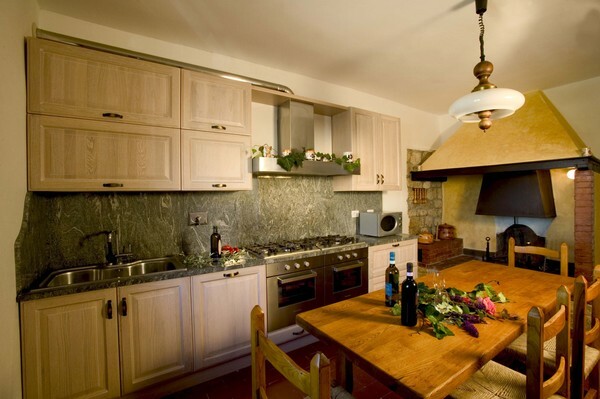 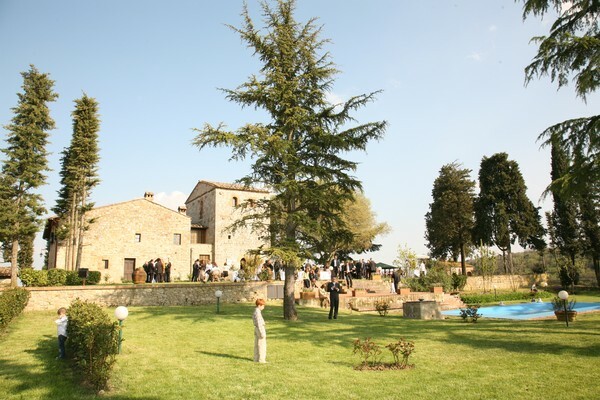 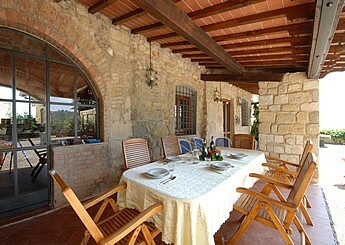 Situated only 8 kilometres from the gorgeous town of San Gimignano. 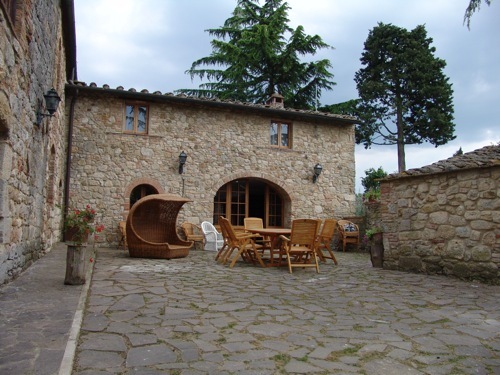 Sleeps 70 + people. 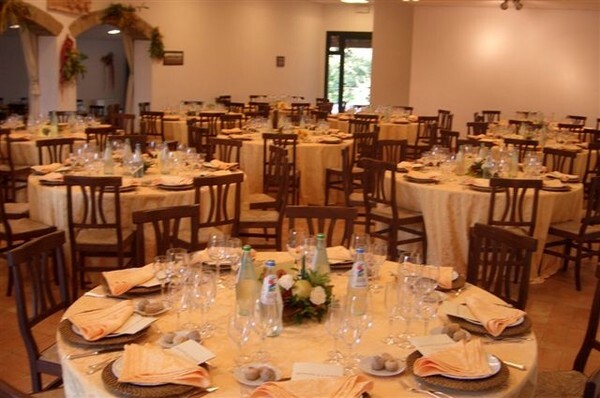 Events up to 200 people.